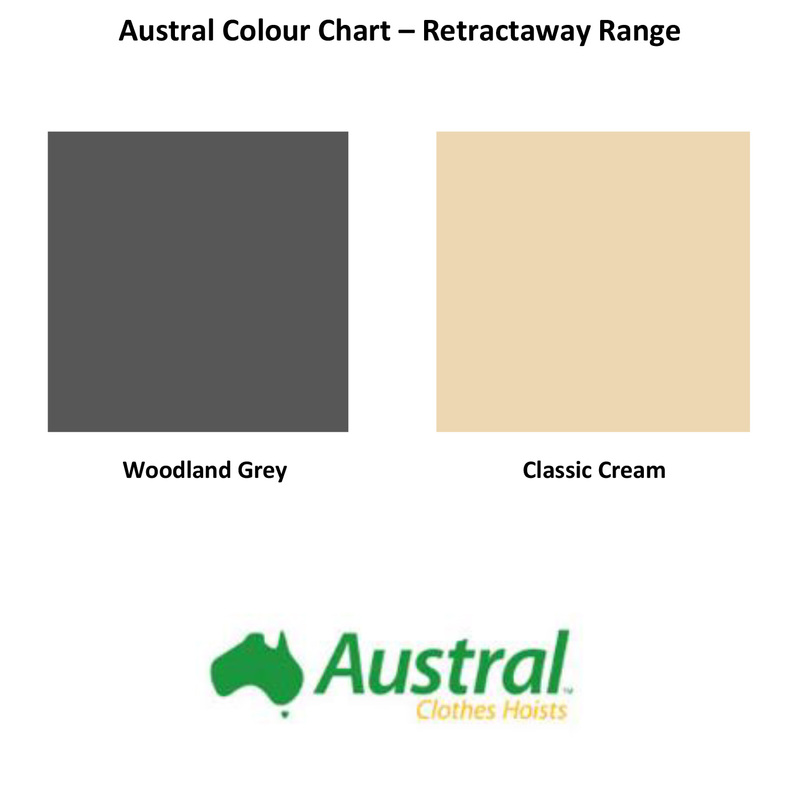 The Austral Retractaway series comes in 2 length sizes and is great for those who have long narrow spaces in their yard. 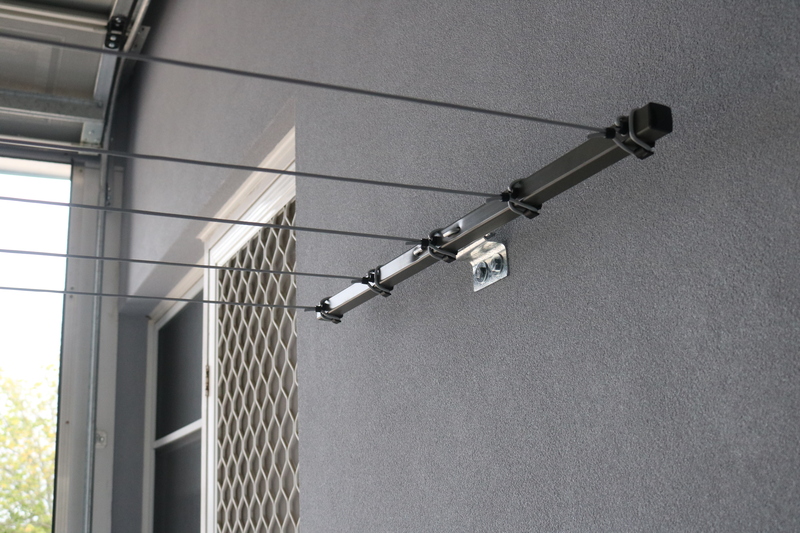 It’s spring loaded retracting action allows for the line to be tucked neatly away when not in use in an aesthetically pleasing cabinet, great for the new age landscaped yard. Requiring a minimum line span of 2 metres, the Retractaway 40 can be extended up to 8m while the Retractaway 50 can reach up to 10 metres. 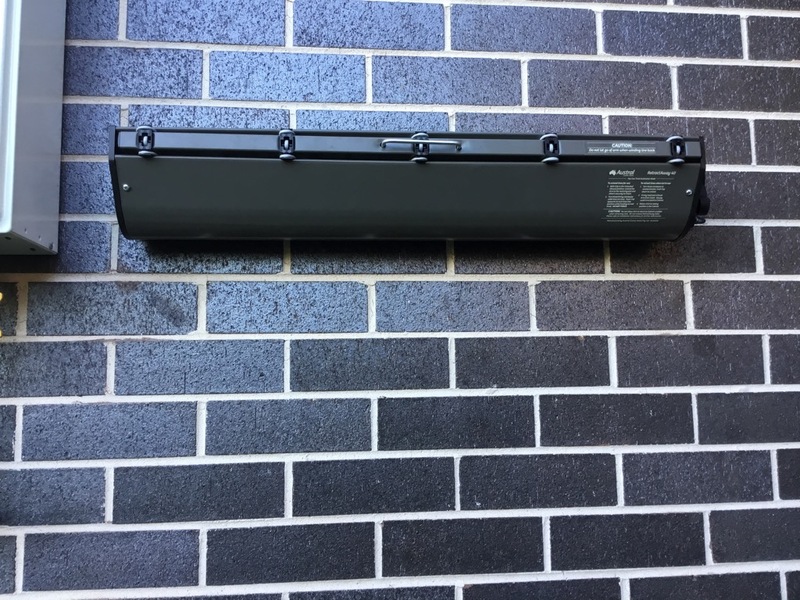 Each boasting 5 lines in total, the Retractaway series cabinets can be mounted several ways depending on your yard layout and requirements. 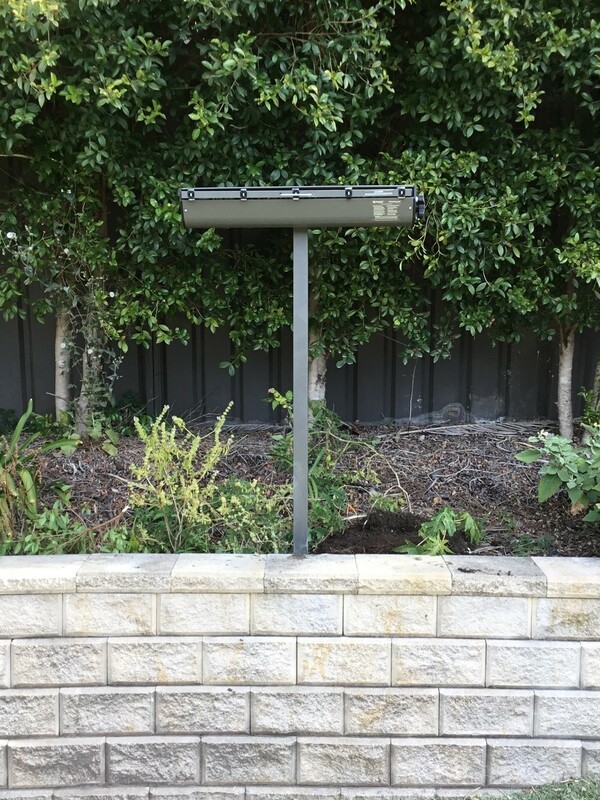 Wall (cabinet) to Wall, Wall (cabinet) to post, Post (cabinet) to wall, Post (Cabinet) to post.